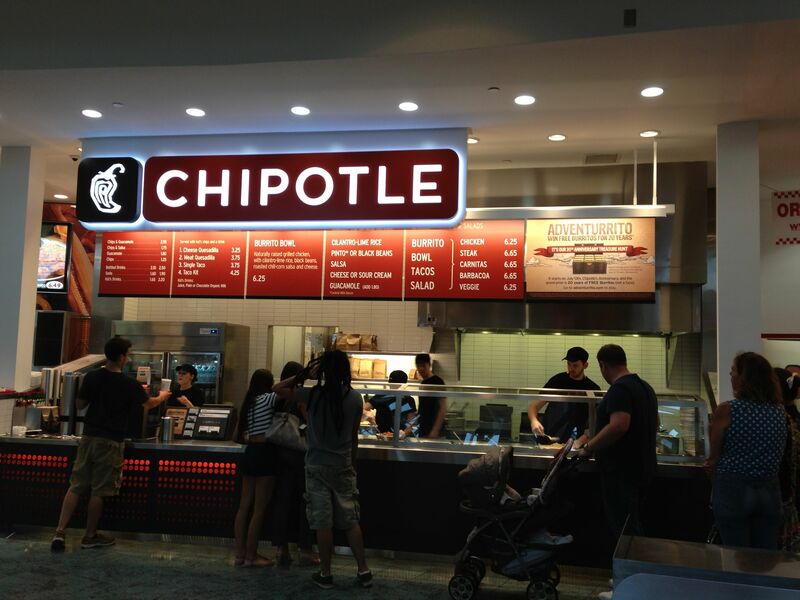 Chipotle Mexican Grill, Inc. (NYSE: CMG) is known as a staple in any millennials’ diet. However the company had been missing a key component of its burritos and bowls for a fair amount of 2015, but now its back on the menu. The company announced that it has restored most of its pork supply and is again serving carnitas in 90% of its restaurants. Chipotle expects to have carnitas back in all of its restaurants by the end of November. Chipotle stopped serving carnitas at over a third of its restaurants earlier this year after one of its primary pork suppliers failed to meet routine auditing standards under the company’s pork protocol. These high standards require that pigs are raised with access to the outdoors or deeply bedded barns, without the use of antibiotics, and with no gestation crates. These practices are completely opposite with how pigs are conventionally raised. As a result, Chipotle opted to pull carnitas from hundreds of restaurants rather than compromise its commitment to animal welfare. The decision to stop selling carnitas in many of our restaurants was an easy one. We simply will not compromise our high standards for animal welfare. Since making this decision, we have heard from thousands of our customers who have expressed support for our decision, and commended us for standing on principle. Now, we are excited to have carnitas back in nearly all of our restaurants, and want to thank our customers for their patience while we worked to address this issue. Currently the option for carnitas is now available at all Chipotle locations in the U.S. with the exception of restaurants in the Cleveland and Atlanta areas, and in North Carolina and South Carolina. The company has been able to replenish its pork supply working with existing suppliers and by adding a new partner, United Kingdom-based Karro Food. Karro produces pork from pigs raised to Chipotle’s standards for animal welfare. Shares of Chipotle were down 2.4% at $712.75 on Monday afternoon. 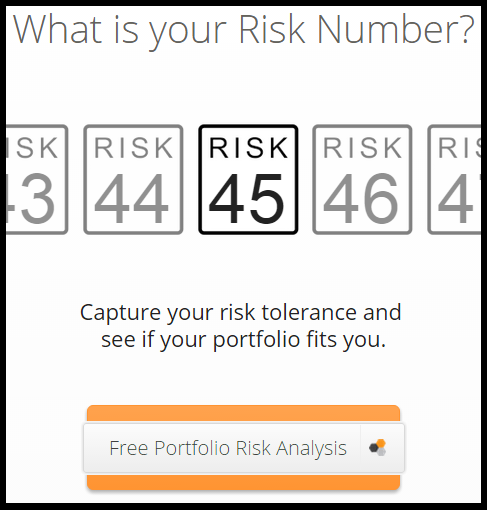 The stock has a consensus analyst price target of $762.26 and a 52-week trading range of $597.33 to $758.61. Written by Chris Lange of 24/7 Wall St.